Here’s to a fun (and frugal) ski season! A trip to the mountains is the perfect way to escape the stress and hassle – not to mention air quality – of everyday life. 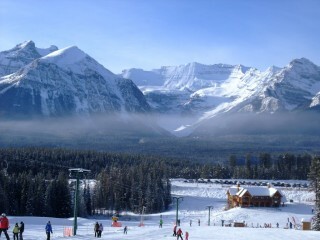 But, like all good things, snow trips come with a cost, and shredding the slopes will tend to shred your wallet as well. 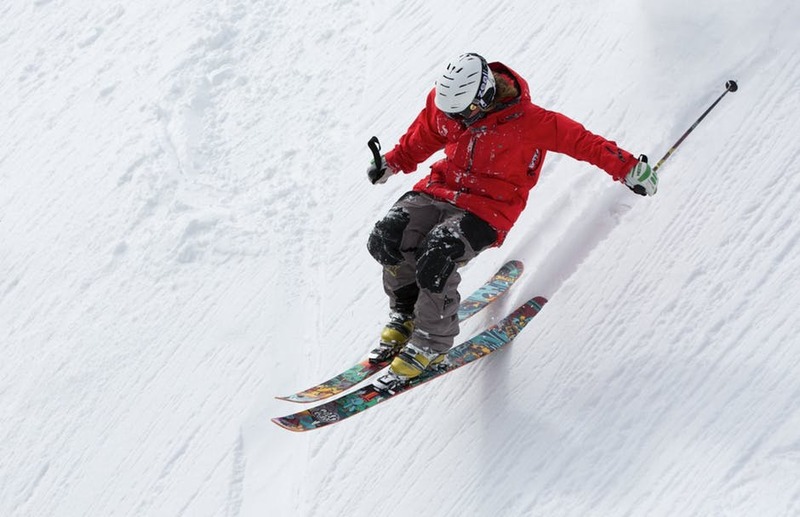 Whether you’re a first-time skier or experienced shredder, saving is key to a good time on the mountain, so we’ve gathered all the tips and tricks you need to help you make your time on the powder a baller one. If you’re new to skiing or snowboarding, it’s always best to hold off stocking on up on gear until you’ve got a bit more experience. Smaller items like gloves and visors are okay, but stick to rental skis and boards until you’ve properly developed your preferences. If you do decide you want your own gear, know that you can save hundreds by buying at the right time and place. Resort shops during peak-season are neither, so plan ahead. Instead, check out outlet centres during spring and summer, or head to Aldi during its annual snow sale. If you can’t wait that long, try looking in op-shops – especially those found in more affluent suburbs. When it comes to hiring gear, again, look off-mountain. Towns close to resorts usually have reputable places for just this purpose, and many of them will give you a discount simply for liking them on Facebook. Australia’s peak snow season usually runs from around mid-July to late August. 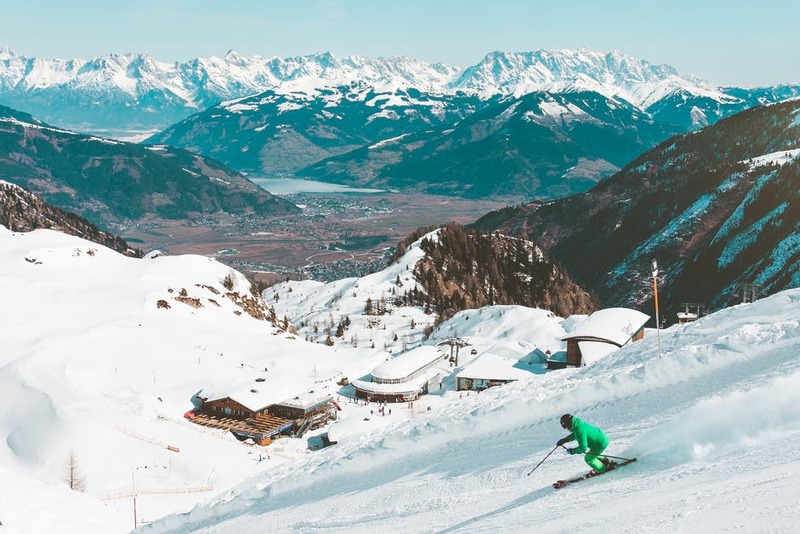 While this is the safest time to go (in terms of snow cover and quality), it’s by no means the cheapest, so booking your trip in early June or late September will usually result in a sizeable discount. Between June and July, accommodation prices can jump from $79 a night to $349. If you’re going in September, Falls Creek will even give your friend free lift passes, gear hire and lessons via their first-timer discount. That said, keep an ear to the ground for snow-cover updates — you don’t want to show up before the snow does. Most of Mt Buller also offers a “snow guarantee“, meaning if the runs aren’t open two days before you arrive, you get your money back. If your schedule won’t allow for an alpine jaunt during the off-peak period, at least try to book your trip during the week. 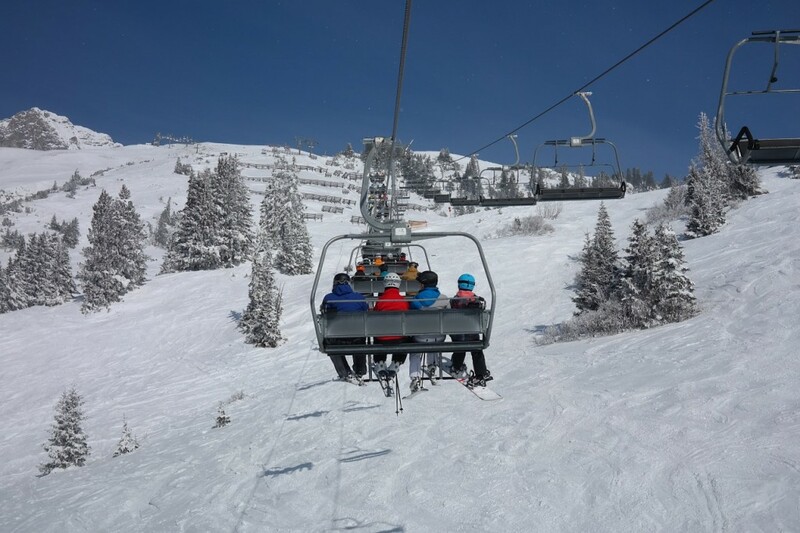 On weekends, families and day-trippers flock to the mountains, usually accompanied by a bump in prices. As with many things on this list, off-mountain lodging will be cheaper, though you do pay a price when it comes to convenience. Be sure to consider how you’ll get around with your gear before being lured in by a low nightly rate. 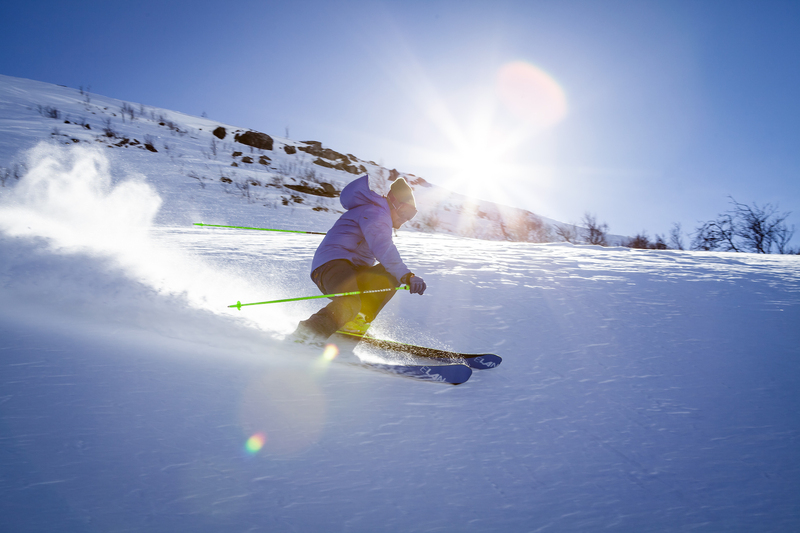 Booking early comes with sizeable discounts on most mountains, including Perisher, where you can grab a 30 per cent discount for booking online at least seven days in advance. During peak season, resorts offer all-inclusive packages, with lift passes and lessons thrown in along with your room key. Just be sure to do the math before you book, because these deals tend to be cheaper for groups rather than for couples or singles. And if you don’t intend to do much skiing (or really don’t need an instructor), they might not be as great value as they seem. Take note of other special offers, too: depending on the lodge, staying a certain number of nights or with a certain number of people can earn you a discount. Sometimes, it can be cheaper to hire your own lodge with a group than to each find a bed in the centre of town. And if you don’t mind mixing with strangers, backpacker hostels offer extremely competitive rates. Timing also matters for lift passes. Booking online a couple of weeks ahead will get you a discount on lift passes at Hotham and Falls Creek, while Mt. Buller offers lower prices the more days you buy passes for. If you can make it to Mount Hotham during the week, booking one day or more in advance will mean you only have to pay for 2 days of lift passes for 3 days access. 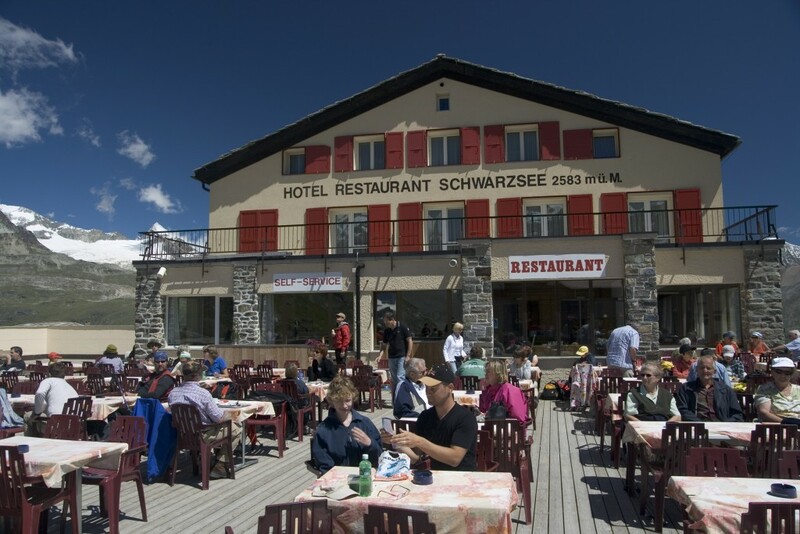 Eating out at ski resorts can get very expensive, very quickly. If you’re getting fast food during the day and parmas every night, you can easily blow through an extra 50 bucks a day. Depending on booking costs, it can work out far cheaper to secure lodging where you can make your own meals. Studio apartments often include such facilities, as do backpacker hostels like Thredbo YHA. If you do get a place with a kitchen, stocking up on inexpensive essentials like beans, eggs and fruit will provide you with quick and nutritious meals. Preparing your own snacks before you leave– things like trail mix, protein cookies and beef jerky – will drive your food bill down even further. If you simply must have some après-ski action, lots of places on the mountain offer discounted meal nights. Stalk local businesses’ Facebook pages for info about schnitzel nights, happy hour discounts and last-minute deals. Then there’s the actual travelling to consider, from petrol and snow chains to bus tickets. If your snow season starts with a bus ride, booking early and online is usually the best way to secure a discount. If you’re heading to Perisher in the Snowy Mountains, you can also catch a plane or jump on the Swiss-inspired rack-rail train known as the Skitube. Snow trips will always be expensive, but planning and researching will make a big difference to your post-season balance. And the more trips you take, the more pennies you’ll be able pinch. Here’s to a fun (and frugal) season!